Baptists have been active in Quorn for over 200 years. 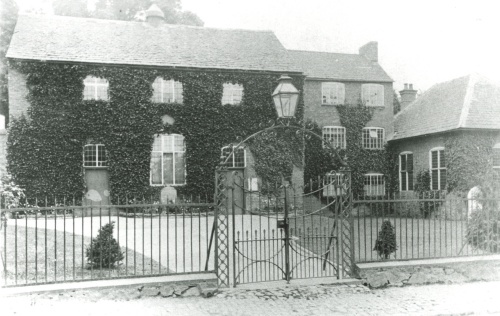 The Parkinson family moved from south Derbyshire to Quorn in the 1750s. There were three brothers, William, Robert and Thomas. William was baptised in 1759. Robert and his family lived in the old house in Meeting Street, presumed built in 1400's. This house was used for meetings of the Baptists before their church was built in 1770 for £270 and this gave the name to the street. It is most likely that in the early years baptism was in the River Soar and in 1814 one could have a choice of baptism either in the chapel or the river. In 1820 Thomas Cook preached there.